View the Circle of Cultures program here. 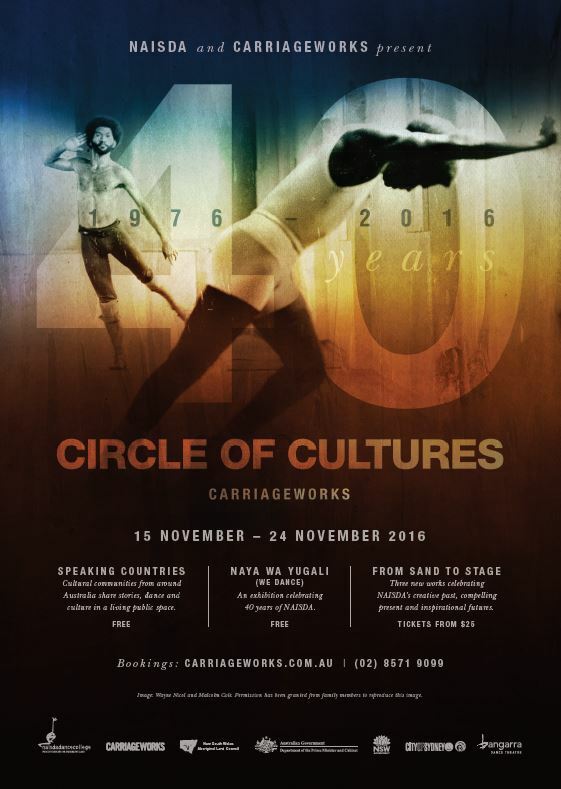 NAISDA Dance College partnered with Carriageworks to celebrate NAISDA’s 40th anniversary with Circle of Cultures – a very special season which will take place at Carriageworks from 15-24 November 2016. ALUMNI NIGHT – CHJOWAI: NAISDA’s alumni dance performance, on 24 November 2016 at 7pm. 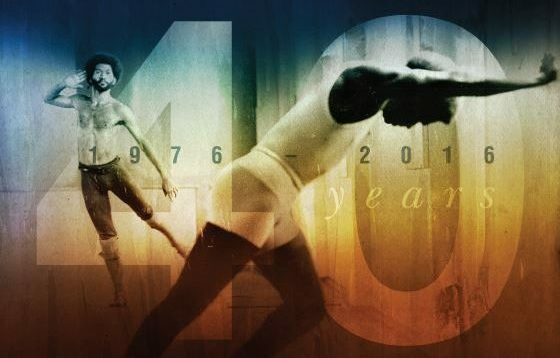 Join us and our special guests to reminisce, dance, sing, laugh and re-ignite your passion for dance and culture. © 2019 NAISDA Dance College. NAISDA Dance College is a registered business name of NAISDA Ltd. Please note that this website contains images of Aboriginal and Torres Strait Islander people who have since passed away, including former students of NAISDA. We honour these people for their passion and commitment to NAISDA. NAISDA has been granted permission by the relevant families to use these images. Please contact NAISDA if you have any questions in relation to photographs.